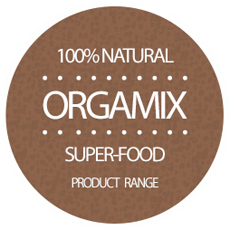 Orgamix Organic Goji Berries are high in Antioxidants, Vitamin C, Iron, Carotenoids and Fibre. They also contain 21 trace minerals including Calcium, Zinc and Selenium. 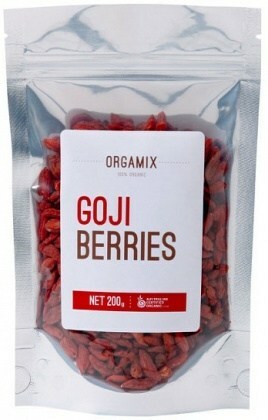 Goji or Wolf Berries, being the only fruit to contain all the essential amino acids, can boast of the highest concentration of protein of any fruit! and raw food bars, they are deserving of their title of Superfood!